For over two years now I've been throwing dries, nymphs, and streamers on my Redington Classic Trout Rod with great success. The CT 3WT was my second fly rod purchase and has held it's spot as a great rod in my arsenal. 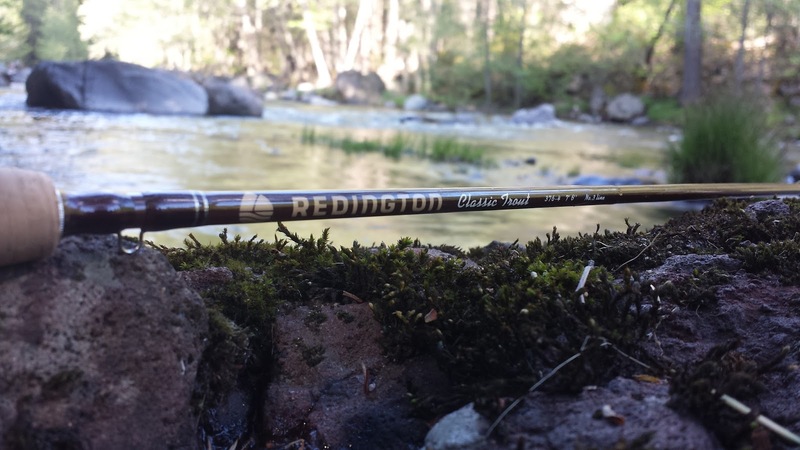 If you're planning on getting into fly fishing and you want a rod that does a bit of everything then the Redington CT Rod was made for you. The CT comes in a variety of lengths and WTs. I currently own a 7'6" 3WT that is great for mountain streams, small lakes/ponds, and sight fishing. This rod has a medium action flex, packs well with either four or six pieces, has alignment dots for the pieces, comes with a rod tube, and has a lifetime warranty. The model that I originally owned had a reddish burgundy finish which looked good. After sending it to get repaired, I was given the newer model which has a brown finish and an updated Redington logo. I like the newer model better. The CT is a very light rod that packs well. The line load on the CT has a nice feel to it. This medium action feel is great for new anglers trying to get into the sport. I like to use my CT in bodies of water where I don't need to cast very far. The 3WT does not distance cast very well beyond 30ft. This rod performs at its best on small streams and waters where you can sight fish for warm or cold water species. The CT is a versatile rod that performs well at all tactics of fly fishing: nymphing, dry fly fishing, streamers, and swinging. Average performance. This rod can do everything well but not great. The Redington CT rod is a great beginner rod that will still have its use once you've advanced to the next level. 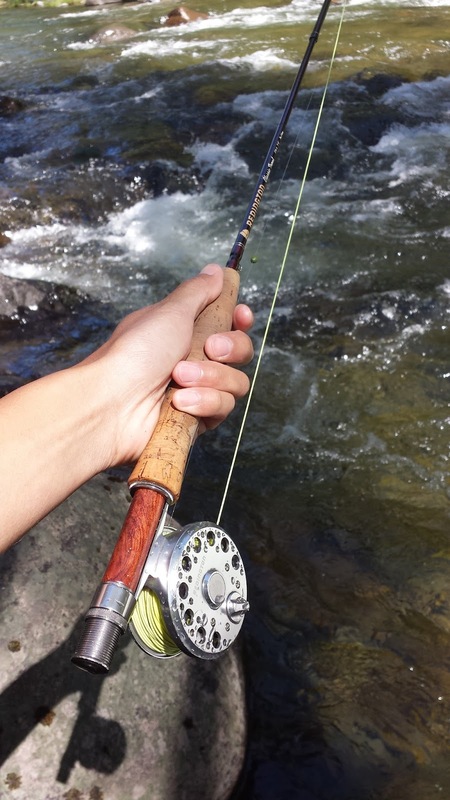 This rod is light, packs well for those long hikes, is easy to cast with, and is fun to fish with. 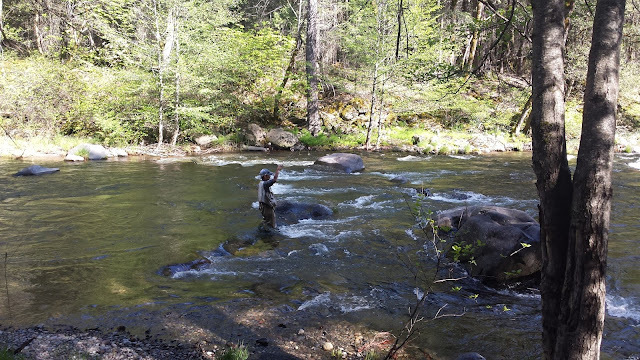 I have caught many different species on this rod but my favorite have been smallmouth and small stream trout. The CT will make sure that you remember each fight and will have you fishing with it again for more. This rod is my go-to when fishing unfamiliar small streams. Whether the fish are big or small, the CT allows me to adapt my presentations to the ever changing conditions and catch them no matter the situation.